WHY: Statement Earrings up to 70% off! 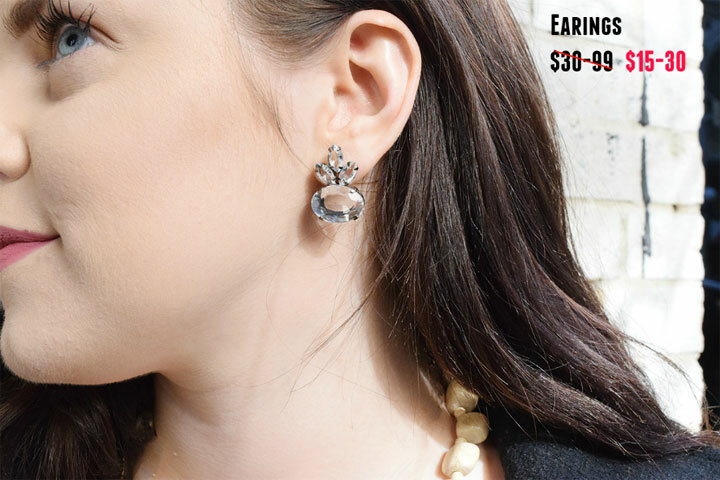 WHY: Statement Earrings: 50 New Styles up to 60% off! 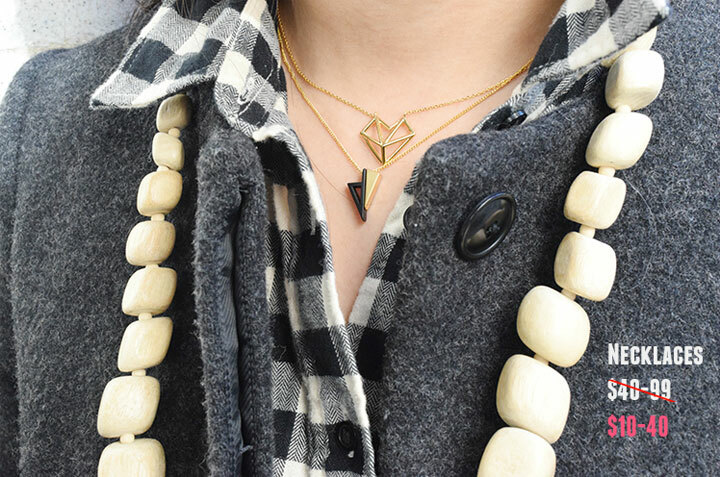 WHY: Cutting-Edge Earrings up to 60% off! WHY: Due to popular demand, the Sand by Saya Sample Sale has been extended. Visit the sale for up to 70% off sandals, necklaces, earrings, rings and more! 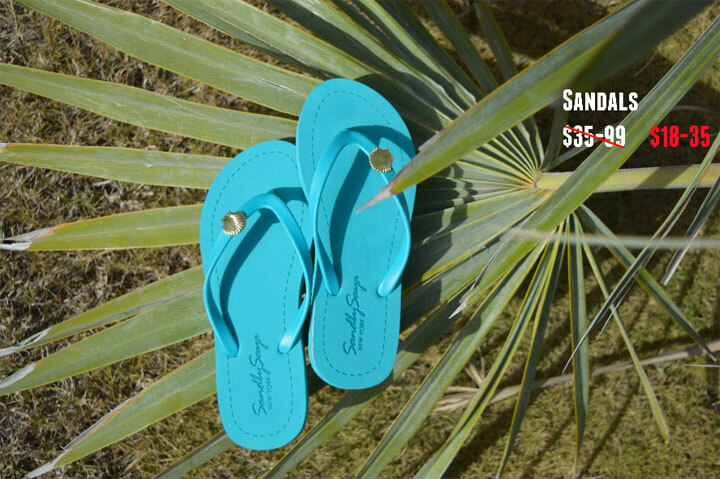 Sand by Saya sandals are sold in luxury department stores and resorts such as Barneys and Four Seasons and has been featured in Vogue, Elle, and Glamour magazines.